How Long Will My License Be Suspended After an OVI Conviction? Losing the ability to drive without restrictions is one of the harsher penalties for operating a vehicle while impaired (OVI) in Ohio. One reason for this is that an administrative license suspension or a court-ordered suspension applies to any commercial driver’s licenses a person holds and to their personal license. Losing a CDL can mean losing one’s job. Also, a suspension for driving under the influence of alcohol or drugs starts with a mandatory period during which the person cannot legally drive at all. Limited driving privileges can be reinstated, but that requires filing for privileges. A criminal court judge rules on reinstatement of privileges to drive to school, work, health care and counseling appointments, and court appearances. Be aware that a court-ordered suspension takes the place of any administrative suspension made at the time of the arrest for drunk or drugged driving. Two reasons that a police officer can seize and suspend a driver’s license are refusal to submit breath, blood, and urine samples for laboratory testing or testing over the legal limit after submitting your sample. Refusing to submit a sample is not a separate criminal offense, but it will result in a license suspension and can make the penalties for an OVI conviction much harsher if you have prior OVI offenses. 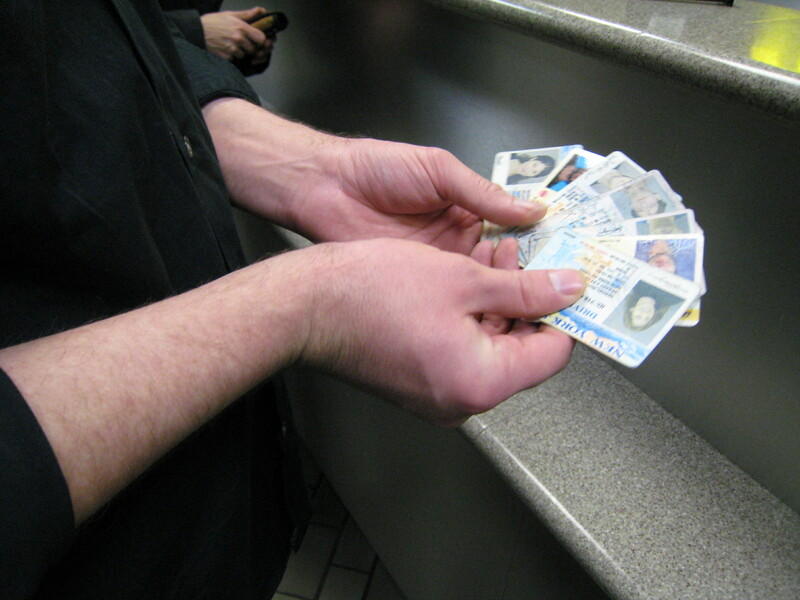 A Columbus OVI license suspension attorney with The Maher Law Firm can discuss all of these possibilities and provide advice on various defenses. We will also help you appeal an administrative suspension if it has been less than 30 days since your DUI arrest. To schedule a free consultation, call (614) 205-2208 or connect with us online.